2017 VIP Card! What is Your Home Worth? Free Calgary Home Evaluation - Anytime. No Cost. No Obligation. We're proud of our benches! 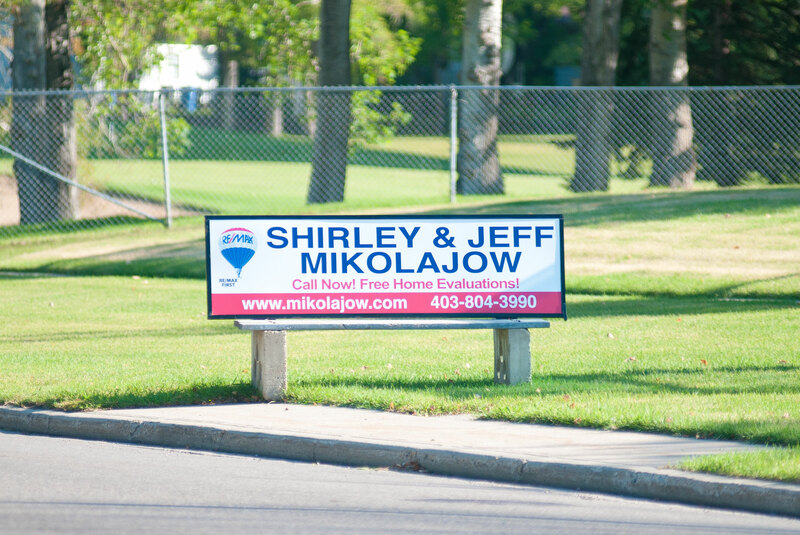 We have bus benches located at numerous high visibility locations throughout the city including Willow Park Estates, Lake Bonavista Estates and Maple Ridge to encourage community interaction! 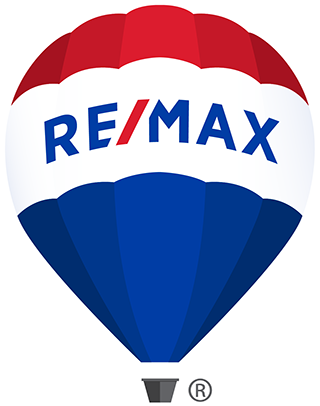 Call Shirley Mikolajow and Jeff Mikolajow of RE/MAX First for a Free Home Evaluation or for help to find a home in your dream neighbourhood.